The critically acclaimed Chicago Ill born, Pittsburgh Pa raised bassist Christopher Dean Sullivan is well traveled throughout the U.S. and abroad. Christopher started his career in Pittsburgh , PA.
“The Tree of Arts Alive”. Stanley Clark, Patrice Rushen, George Duke, Chaka Khan, Chic Corea, and many others, as well as the various Pittsburgh talents, civic leaders, and entrepreneurs. Jothan Callins (Sun Rah), and others. Soon he achieved the opportunity to perform and travel with music notables Lou Soloff, Jimmy Owens, Johnny Lytle, and others for a number of years before locating to New York City. Christopher’s discography is varied, covering 45’s, albums and CD’s. Christopher Sullivan has appeared in TV commercials and movies; “The Fish That Saved Pittsburgh”, the original “Dawn of the Dead”; which is celebrating its 41st year in June 2019 at the Monroeville Mall in Pittsburgh PA where the movie was made, and Chis is one of the celebrity guest, Netflix “The Good Cop” series, various commercials, as well as photo shoots for magazines, such as Vanity Fair with Grammy Award winner Janet Jackson. Christopher Dean Sullivan continued to received various New York State community and arts services, municipal, congressional, NYS Assembly Merit, and Senate Proclamation awards, NAACP Community award, Boys and Girls Club Outstanding Service in the Arts Award, as well as the prestigious New York State Orange County Arts Council Champion for the Arts Award. These honors were based on the programs, workshops and clinics he created, conducted, and facilitated in learning institutions and community centers throughout New York State. Jon Faddis, Vanessa Rubin, Eddie Henderson, Bob Gluck, Charli Persip, ​Henry Grimes, Pete Seeger, Roy Campbell, Della Griffin, Barbara Sfraga, Joe Lovano, Cotton Club All Star Band, Pucho and the Latin Soul Brothers, Israel “Cachao” Lopez, Stanley Turrentine, just to name a few. ​as well as Latin jazz, Poetry/Spoken Word, contemporary and commercial categorizations. Christopher is on the TMO Entertainment booking roster, along with bassist Avery Sharpe, trumpeter James Zollar, drummer Yoron Israel, GQ, Alfa Anderson(Chic), drummer Bernard "Pretty" Purdie, and many others. 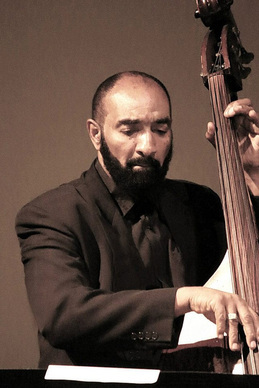 The Bassist Christopher Dean Sullivan now leads his own music ensembles, as well as continuing to be involved in various recording projects, performing traditional jazz, producing tributes, writing original compositions and arrangements, and performing contemporary music with jazzy R&B and Latin Jazz mixtures. He also produces and host his podcast CDS PARADIGM on Anchor https://anchor.fm/cds-paradigm, and 9 other internet platforms. A Podcast verve consisting of new and known music artists of various genres, Spoken Word, interviews, messaging, and commentary based on current news, community, human interest, and more. On CDS PARADIGM there are some Amazing and Thought Provoking subjects and topics intertwined within an ebullient format. ”Chris is one of the most dynamic musical professionals in the business. He has an unmatched bassist talent and quality production ability." 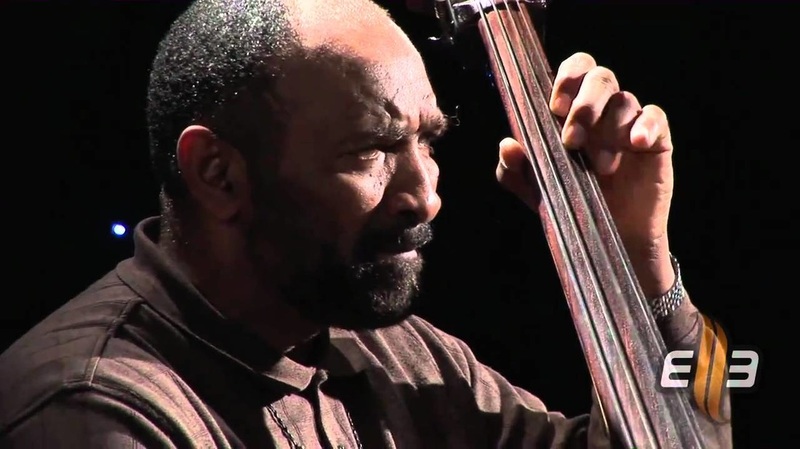 “... Sullivan plays not just the upright bass strings but the bass itself, throwing himself into the performance not to draw the spotlight, but to impart a palpable joie de vive to go with his rhythmic, rippling (think Charlie Haden, somewhat) bass tones."